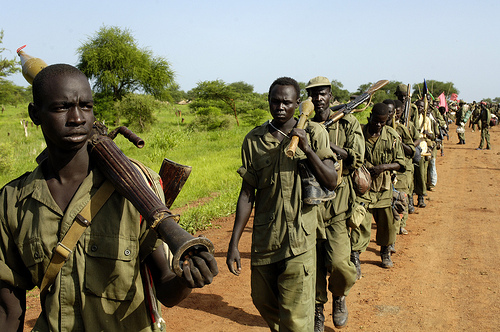 2011 has been a momentous year for South Sudan. It is the culmination of a long struggle for the freedom of the people of South Sudan following decades of conflict and marginalisation. 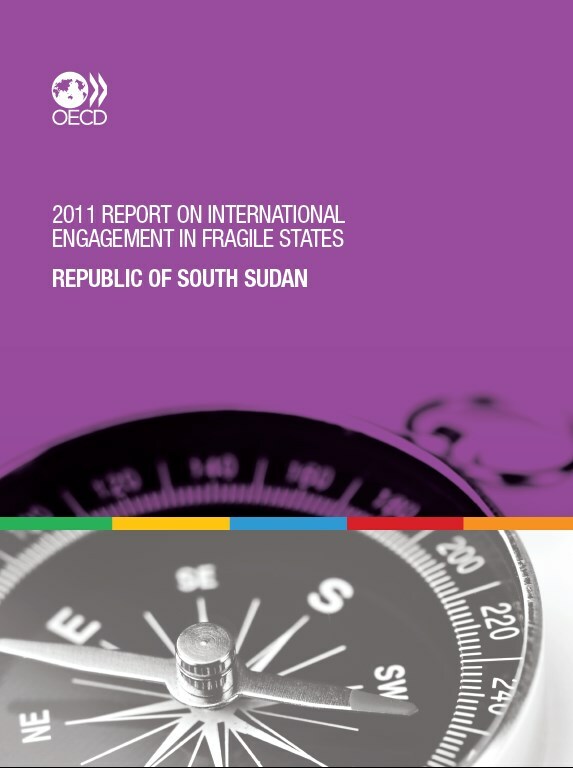 Since the signing of the Comprehensive Peace Agreement in 2005, the Government of Southern Sudan has made a number of significant achievements, not least the maintenance of relative peace and security and the establishment of the essential institutions of government at the central, state and local government level. The conduct of a successful, transparent referendum on independence in January 2011 left no doubt as to our future as an independent nation, which was confirmed and celebrated on 9th July. However, the attainment of independence brings with it significant challenges and we must plan now to ensure a prosperous future. 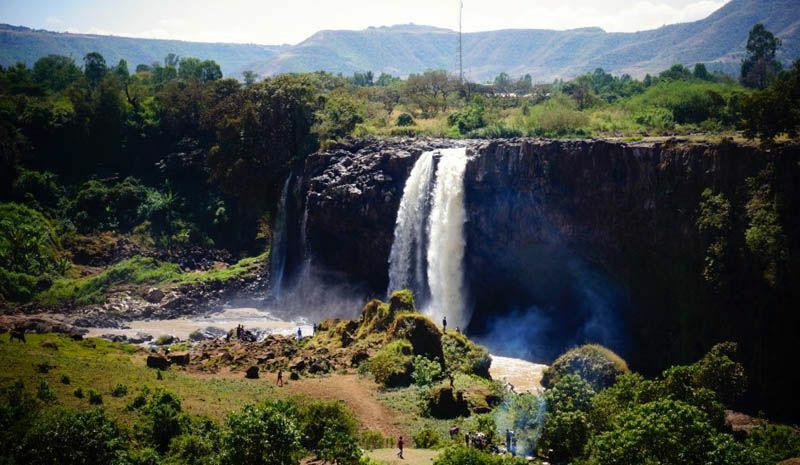 In 2011 the world’s tenth largest state, the former stateof Sudan, became two nations: Sudan and SouthSudan. 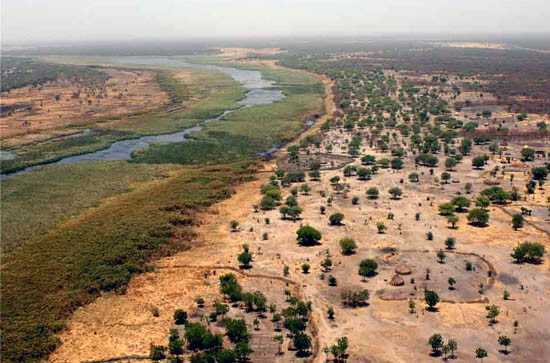 Both are rich in natural resources but there ismuch conflict over the use of many local resources.The struggle for political power in both Sudan andSouth Sudan is a major point of conflict due to themyriad of tribal groups vying for power, particularly inthe South. It has been stated by the WHO that SouthSudan is one of the world’s poorest nations, with themajority living on under $1.25 a day. 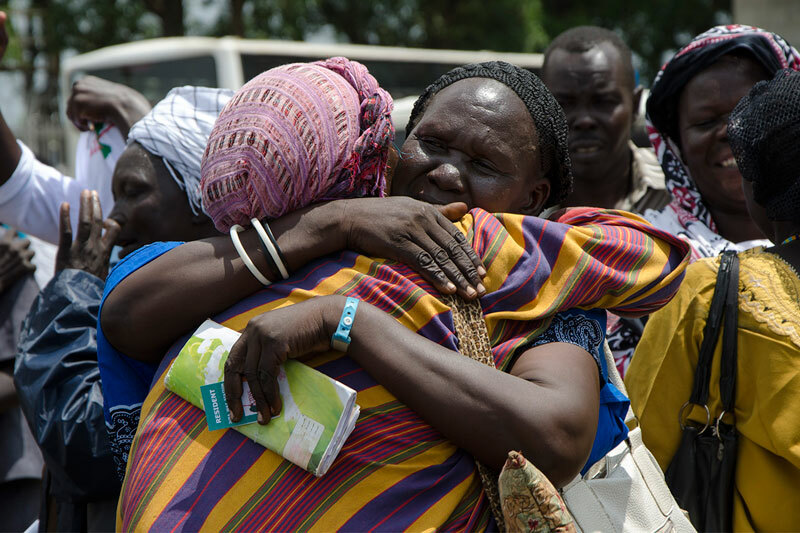 The end of the war between the Government of Sudan and the Sudan People’sLiberation Army/Movement in 2005 has generated the return of an estimated2.4 million IDPs and refugees to Southern Sudan and the three transitional areas(Abyei, Southern Kordofan and Blue Nile). 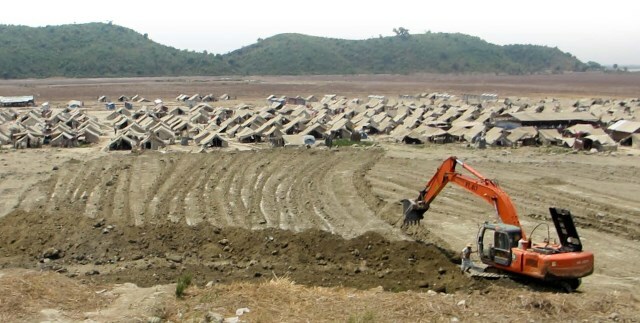 Land issues have shown to be of centralimportance for the reintegration of the returnees both in rural and urban areas.The international community response to returnees has though lacked in-depthland related analysis, as well as adequate leadership and coordination of efforts.This chapter emphasises the importance of resolving land disputes to supportreintegration and more broadly peace in Sudan, and discusses the role thathumanitarian and development agencies can play to support these processes. Following South Sudanese independence in 2011, land reformbecame a major aspect of state building, partly to address historical injusticesand partly to avoid future conflicts around land. 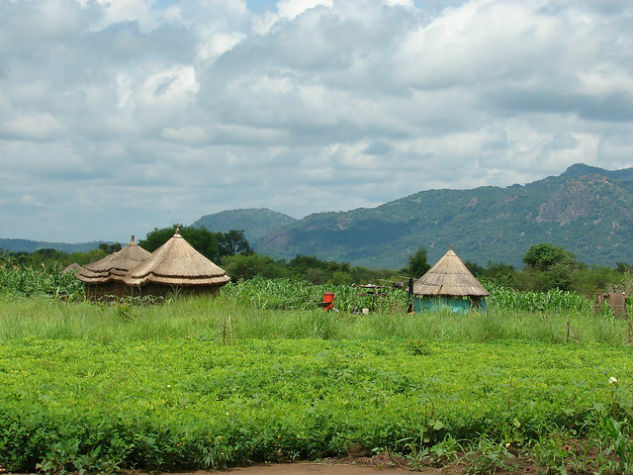 In the process,land became a trigger for conflicts, sometimes between communities withno histories of “ethnic conflict.” Drawing on cases in two rural areas in YeiRiver County in South Sudan, this paper shows that contradictions in theexisting legal frameworks on land are mainly to blame for those conflicts.These contradictions are influenced, in turn, by the largely top-down approachto state building, which has tended to neglect changes in societyand regarding land resulting from colonialism and civil wars. This paper contributes to the on-going debate about nation and state building projects in Africa by focusing on the case of South Sudan. I discuss South Sudan’s political challenges and the problem of violence, quantify the determinants of violence, present frequencies and percent distribution of incidents resulting in documented deaths, and tabulate the ratio of person(s) killed to number of incidents in the states most affected by violence. Next, I provide a discussion on the findings of the study, exposit on the legal dualism of an individual right to land running parallel to communal land ownership, and the tension that exist between the two systems. 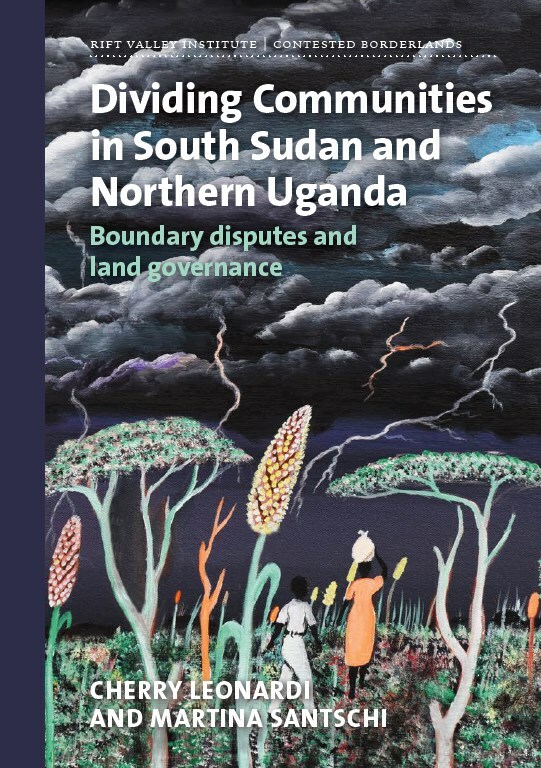 I then argue that South Sudan must reconcile differences between private, public, state ownership of land (freehold/leasehold land tenure) and communal land ownership. The section is followed by a discussion on the New Sudan Framework, presented as one alternative model for nation building in South Sudan. I conclude the study with a call for a better understanding of the issues that drive violence, and enumerate a number of tentative reforms that may bring peace to a war-torn South Sudan and enable it to build a peaceful society for its citizens. The history of the Sudan was characterized by population movements both into and out of it. In the North, the slow penetration of large numbers of Muslim Arabs, well under way by the beginning of 15th century, led to the integration of the region into the larger pan-Islamic world1. The process of cultural and ethnic assimilation was a two-way process: it led, on the one hand, to the Arabization and Islamization of large numbers of Sudanese peoples and, on the other, to the integration of Arab immigrants2. The influence of Islam and Arabic culture on the Southern Sudan was negligible. The expansionist energies of the Nilotes (Nilotic speakers) from the south succeeded in arresting the southward march of the Arabs as well as the spread of Islam3. Indeed the Nilotes, especially the Shilluk and the Jieng, posed a serious threat to the northern Muslim states until the end of the 18th century4. Today, the north is presented as Arab and Muslim, and the south as African and Christian. Thus, the frontier that separates them becomes increasingly defined in religious and ethnic terms. 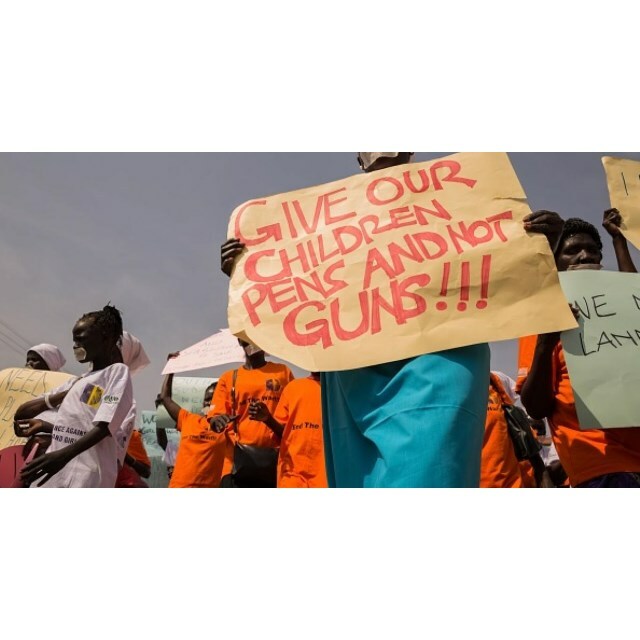 The Land Question (LQ) was one of the core issues behind the protracted war between the Government of Sudan (GOS) and the Sudanese People’s Liberation Movement/Army (SPLM/A) in the southern regions of the country. The positions of the two protagonists on the LQ seemed irreconcilable, as one was statist and the other communitarian. According to the GOS, all land in the country belonged to the state whereas the SPLM/A’s position was that all land in ‘New Sudan’ belonged to the community, while the state was ‘a custodian of the land’. The ground realities reflected this contradiction in the country as a whole, when the two parties sat down in May 2002 to negotiate a peace deal. According to existing land legislation in Sudan, more than 90 percent of the country’s land belonged to the state but in reality customary (communal) types of tenure were in practice in many parts of the country. Decentralized state-building in post-conflict settings is believed to bring about a number of positive outcomes that rangefrom increased government accountability and local participation, to internal stability thanks to higher opportunity ofpolitical engagement. South Sudan is currently undertaking a decentralization process supported by internationalorganizations through the institutionalization of the local administration system shaped during the war in SPLM controlledareas. 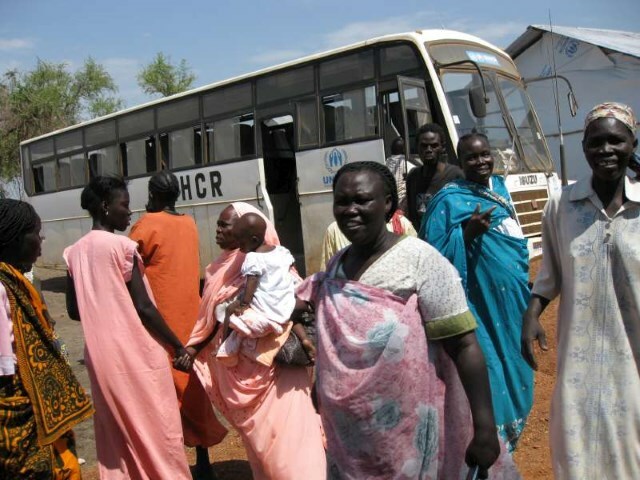 Through the analysis of Unity State case study, this article shows how, despite being at a very initial phase, localgovernment reforms in South Sudan are producing new localized disputes over access to resources that articulate themselvesas border disputes. These disputes ultimately revolve around the access to resources, but also keep a tribal characteristic dueto the overlapping of customary and administrative domains that entrenches local perceptions of access to land and servicesbeing granted based on tribal affiliation. 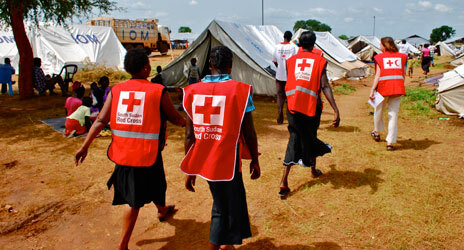 Post-conflict societies emerging from protracted violence often struggle in the criticaltransition from short-term oriented emergency relief assistance—functioning as animmediate stabilizing mechanism during decades of protracted conflict—to longer-termsolutions intended to rebuild the nation. This post-conflict evolution is complicated bythe potentially destabilizing reintroduction of returning refugees and internally displacedpersons. 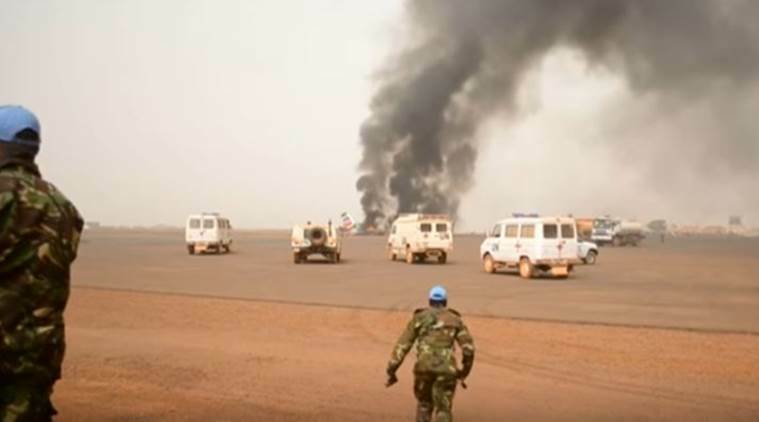 Using South Sudan as the case study, this thesis analyzes the short and long-termtradeoffs and implications of immediate versus durable repatriation strategies forstabilization and reconstruction of post-conflict societies. 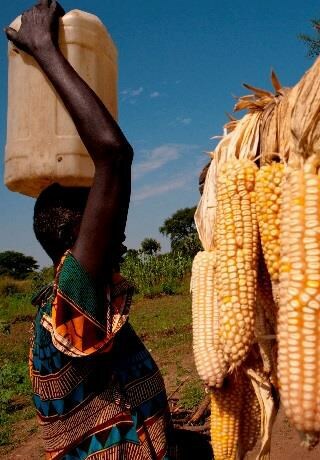 I argue that reintegrationstrategies must provide a long-term development approach; a long-term approach directlycontributes to the future prospects and viable stability of a post-conflict environment. In recent years, increasing attention has been devoted to the differentIn recent years, increasing attention has been devoted to the differentbasis on which beneficiaries of humanitarian shelter assistance1 occupytheir homes, (otherwise known as ‘tenure’). The humanitarian communityhas made progress in better orientating emergency shelter towardaddressing the needs of the most vulnerable conflict and disaster-affectedpopulations. However, increased requirements for tenure documentation(often freehold title as evidence of ownership2) to establishbeneficiary eligibility, presents challenges to this progress in providingtimely assistance. While the rationale may be understandable, this paperargues that restrictive notions of security of tenure are often a poor fitin the humanitarian context and can unnecessarily lead to discriminationagainst the most vulnerable, the very persons who should always be theprimary target of humanitarian assistance. The world has witnessed and experienced conflicts in several forms, and this has enormously subjected humanity in untold suffering and unprecedented levels of destitutions and deprivation encountered by those who are directly or indirectly affected as a result.